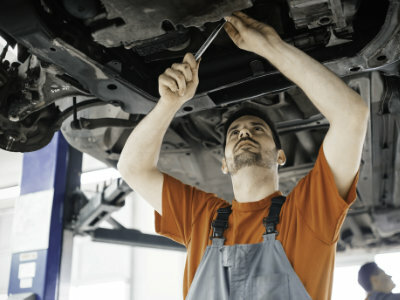 Our service center is an approved location for Fleet Vehicle Repairs. We are approved with ARI, Element Fleet, Donlen and Enterprise Fleet Services. 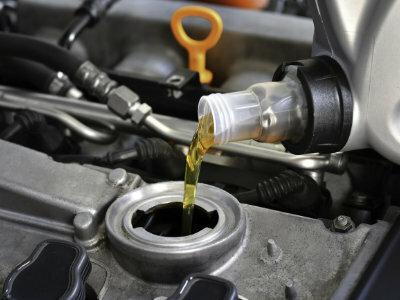 Robin Hanger's Car Shop Car Care Center is currently offering the following oil change specials. Diesel oil services priced according to oil quantity and filter, call required for quote. We keep Diesel Exhaust Fluid on hand for these services, if needed. We offer Transmission Services to include drain,refill and new filter. If you transmission is acting up and needs replaced we have services for that as well.